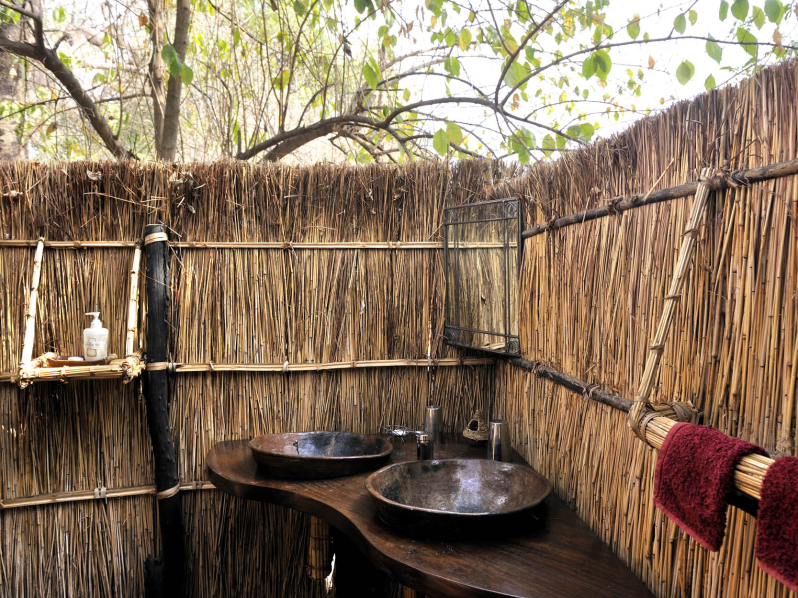 Tafika Camp nestles in the shade of giant leadwood trees in the South Luangwa National Park. Tafika, with its relaxed family atmosphere, is open to guests during both the dry season and the spectacular green season. Situated just outside the Nsefu Sector of the Park, Tafika is able to offer micro lighting as an optional extra to the excellent drives and walks of the routine day. Tafika’s staff is mostly from Mkasanga Village nearby and the villagers welcome visits from guests fascinated by their un-materialistic way of life in this warm heart of Africa. Tafika accommodates up to 10 guests in 5 spacious chalets constructed with local materials, each with 2 double beds, en-suite toilet and power shower. There is one family chalet. The nights in the Luangwa are pure magic – secure beneath cool cotton sheets and a mosquito net, you are lulled into deep sleep by distant lion grunts and hyena whoops fading into the night. 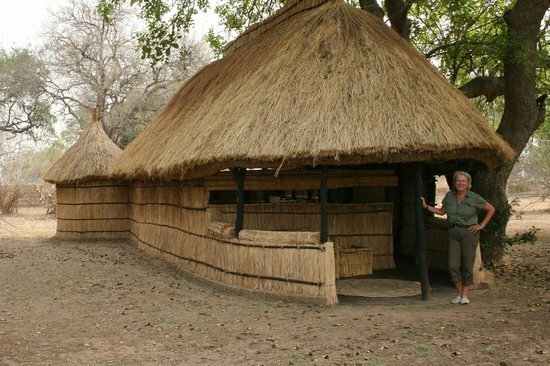 Tafika is a small and apparently fairly rustic camp on the banks of the Luangwa River, in Zambia’s South Luangwa National Park. 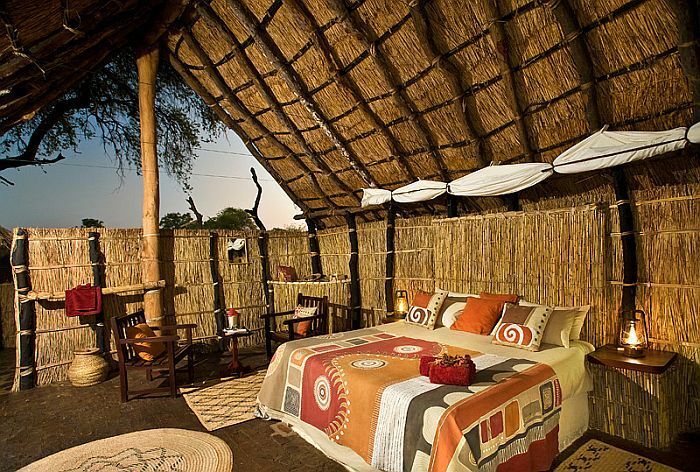 Its location on the northern side of the beautiful Nsefu Sector makes Tafika – along with its two satellite bushcamps on the other side of the river – the most northerly of South Luangwa’s operational safari camps. This allows most activities to be carried out in quiet areas of the park that see very few other visitors.